Air-Fluid Brass Nickel-Plated Push to Connect Fittings passed 90,000 impulse test @ 500 bar working pressure in U.S.A Customers' Laboratory. 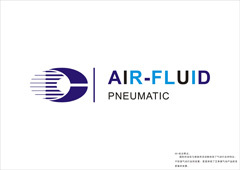 Cixi Air-Fluid AJPG08-06 Unequal Straight Connector, Nickel-Plated Brass Push-to-Connect Fitting, 08mm Tube O.D × 06mm Tube O.D , Collet Material: H59 brass , Material of Construction: Nickel Plated Brass, Pressure (PSI) 1000, Temp Range -20 To 100 Deg , Weight : 21.70g,Height: 39.00mm,Nickel Thickness: 10 um, O-ring: NBR-A , Package Quantity 50 Pcs. Warranty:18 months ,Brand: Air-Fluid. The repeatedly connecting or disconnecting the Nylon or PU Hose into Brass Nickel-Plated Push in Fittings , which will cause the Scratches covered with Nylon or PU Hose ,The leakage is possible, the correct way is cut off the scratched Nylon or PU Hose end and insert it again to avoid the leakage. 2. Pneumatic Brass 90 Degree Swivel Elbow Male & Female Thread Push in Fittings. 4. Equal Tee & Y ,Equal Cross ,Union Straight and Elbow ,Unequal Straight Connector Fittings. 5. Banjo Swivel Brass Push in Fittings, Union Bulkhead Fittings, Bulkhead Female Fittings . 6. All Metal Speed Control Valve . The 10Pcs of PE bag, the 50 pcs of Box and the 500 pcs of Standard Export Carton. Shipping by Sea or Air and Air Courrier by TNT ,UPS ,FEDEX & DHL etc. Looking for ideal Reducing Straight Connector Manufacturer & supplier ? We have a wide selection at great prices to help you get creative. All the All Metal Push in Fittings are quality guaranteed. 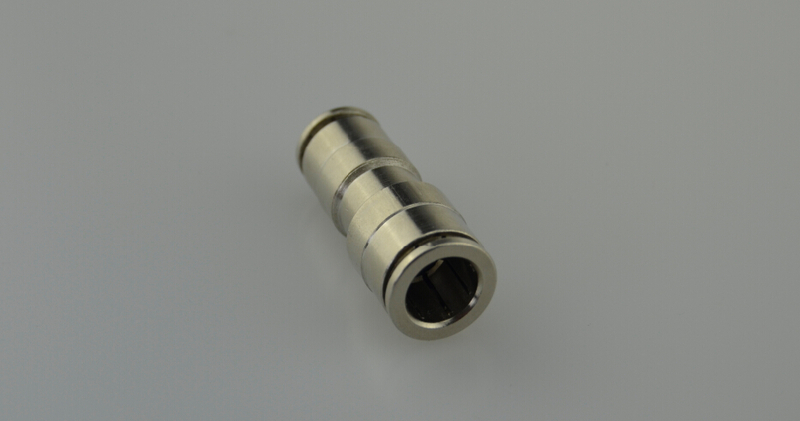 We are China Origin Factory of Unequal Straight Connector. If you have any question, please feel free to contact us. Air-Fluid Electroless Metal Speed Control Valve.